The Framework for Civil 3D is all about a better managed Civil 3D. We take that work seriously. The Release 7 Framework’s complete managed system fully supports multiple releases of Civil 3D including: Autodesk Civil 3D 2019, AutoCAD Civil 3D 2018, and AutoCAD Civil 3D 2017. If you need them, Release 7 versions are available for older versions of Civil 3D. The Framework for Civil 3D makes upgrades of the powerful system resources and on-going project work easier by orders of magnitude. Our customers count on us for this simply stellar upgrade experience and upgrade execution performance. Civil 3D Project Templates and Data Shortcuts. We don’t leave customers behind. We regularly update older release products with new tools and resources. See the recent Release 8 NCS 6 Layer AddOns. We keep customers up to date. Our latest Release 7 for Civil 3D 2019.1 update available now. We make Civil 3D more affordable to run and easier to maintain for the long haul. Why? That simply makes more sense. Our Framework-based products include thousands of field-tested production Styles and the templates and other production resources to easily create a better production environment for Civil 3D. Production environments based on the Framework for Civil 3D not only run out of the box, they remain more adaptive, more flexible and more robust release after release. What’s the magic behind the innovation that is the Framework for Civil 3D? Is it the Civil 3D templates? We produce the most advanced Civil 3D production templates available anywhere at any price. Is it the Civil 3D Styles? We supply the largest, in-depth Style Library for Civil 3D available anywhere at any price. We have a number of customers who purchase and upgrade Jump Kit just to get our powerful Spreadsheet Tools. Are they worth it? The Framework’s powerful and innovative Spreadsheet Tools redefine the customization processes and workflows for Civil 3D. Register and login to review the in-depth Spreadsheet Tools documentation and help. – Integrates the Survey Codes, Description Key Sets with Code Set Styles and description and abbreviation results. With our recent release of new promised Release 8 NCS 6.0 flavors for the DoD (Dept of Defense) and US Army Corps you can meet the Layer Standards requirements of any Civil 3D project easier than ever before. Multiple Layer Standards supports mean you can do the production work in one Layer Standard and post process the project work to another standard and vice versa. That is ground-breaking Civil 3D production innovation. Get the real-world competitive advantage. These Layer Standards Spreadsheet Tools can be tweaked to produce custom and Layer Standards you want to imagine, create, and maintain. 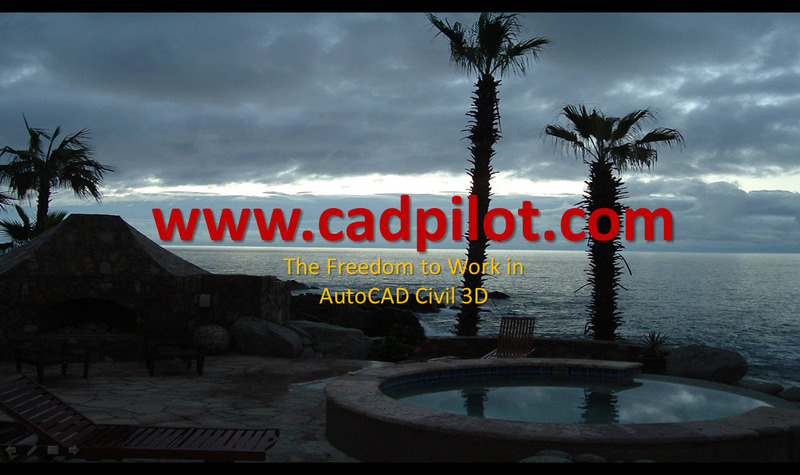 The tools work for any AutoCAD based app. Ok. We admit it. Some customers use them for DGN Layers to Levels conversions, CAD to GIS conversions, and the like. Who knew?